His singing was gloriously languid and easy-going, though the finest part of the show came when the band left the stage and he picked up an acoustic guitar for a solo set. 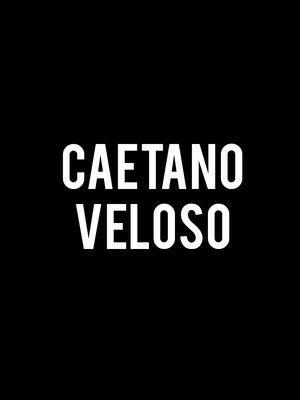 A legend in the truest sense of the word, the instantly recognizable Brazilian musician Caetano Veloso has been shaping his country's history ever since the very beginnings of Tropicalismo, a musical movement that rose as a direct response to the Brazilian military dictatorship of the 1960s. Don't miss the cultural icon on US shores. Mixing samba and bossa nova with the free-spirited rock and roll aesthetic of the 60s, Veloso was instrumental in Tropicalia, fusing and reviving the traditional music of his heritage with free-wheeling rock. With an outspoken political voice, complex harmonies and rhythms and philosophies shining through his songs, Veloso cuts a charming and relaxed figure on stage, making it all seem effortless. Sound good to you? 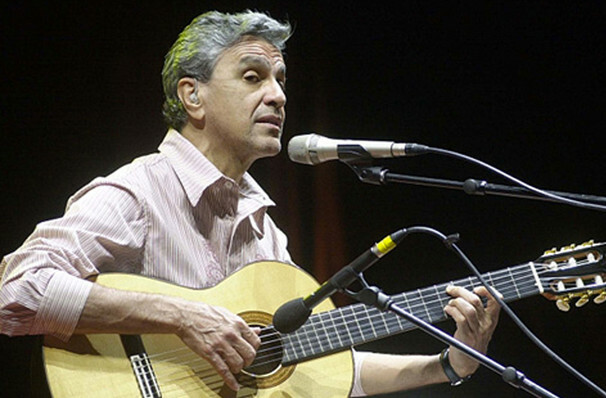 Share this page on social media and let your friends know about Caetano Veloso at Symphony Center Orchestra Hall.